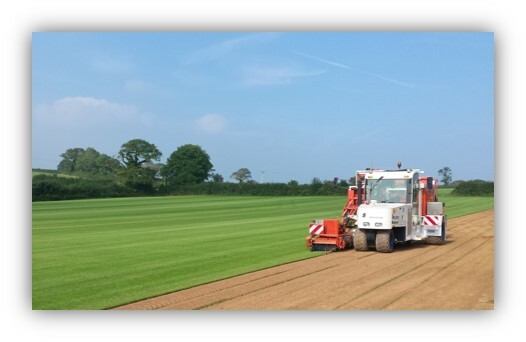 Welcome to Turf Lawns, proud turf growers and producers of high quality turf. 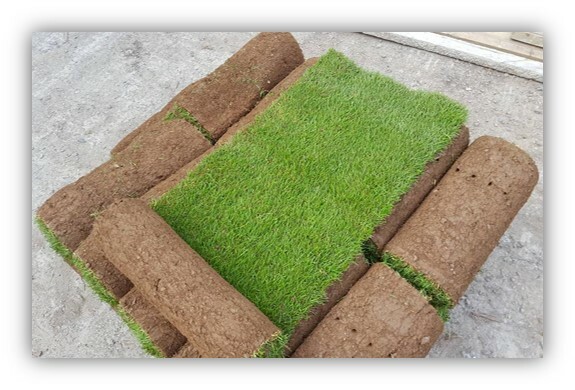 We supply our lawn turf on a daily basis in Tyne & Wear and the surrounding areas including Turf in Gateshead, Turf in Newcastle upon Tyne ,Turf in Sunderland, Turf in South Shields andTurf in North Shields. Our Turf is perfect for any private, domestic or commercial job. Premium Lawn Turf is cut in the preferred 24" wide rolls. We harvest the turf with a high tech, one man operation turf harvester that cuts 24" wide rolls. The floating head ensures consistent turf and we change our blades regularly so that the edges of the turf are not torn or stressed. Our Premium Lawn Turf is grown to a very high standard. It is grown from a seed mixture that we select. It is grown to be Durable and Hard wearing as well as very nice in appearance. Why Choose Turf Lawns to supply your turf in Tyne & Ware? Get an instant quote online now, or give us a call.